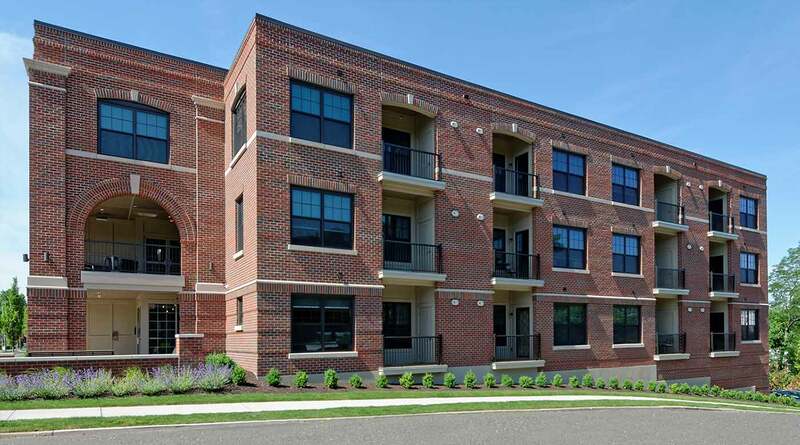 This boutique apartment building offers everything for modern, luxury living in West Hartford Center. 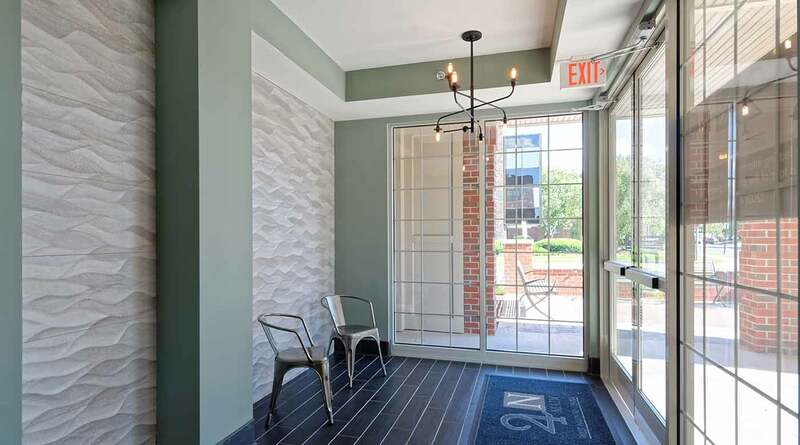 The elegantly appointment lobby offers secure access with an intercom system for residents and guests. 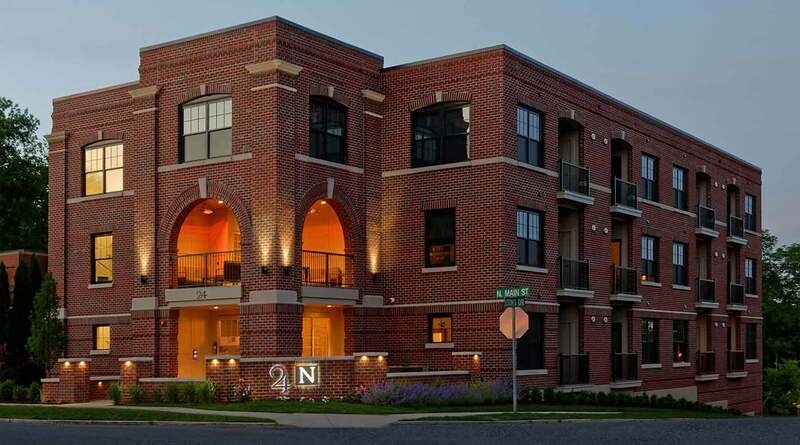 The apartments feature a modern, keyless entry system. 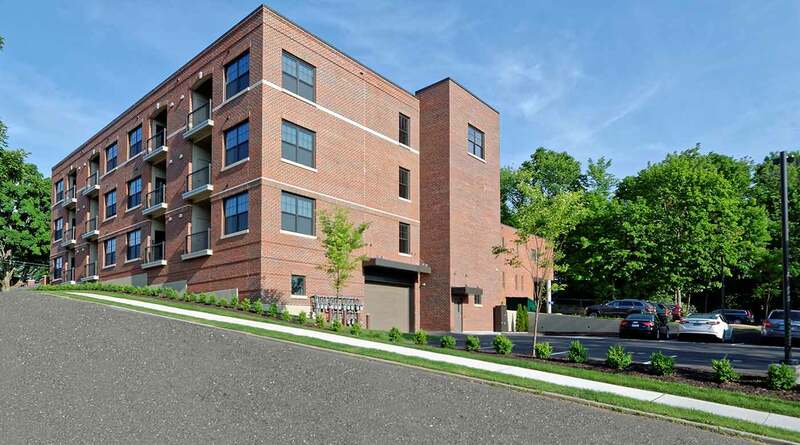 Each apartment is assigned a parking space in either the garage or the surface parking lot. 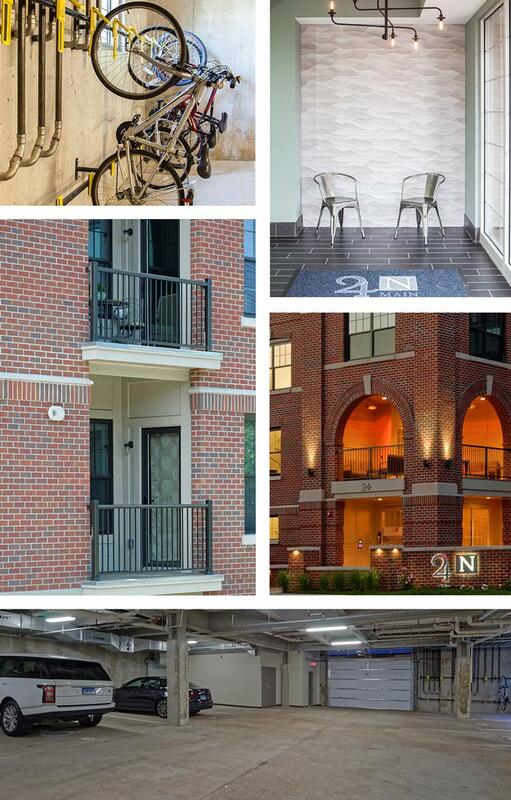 Bike racks in the garage make it easy to store when not exploring all that West Hartford Center has to offer. 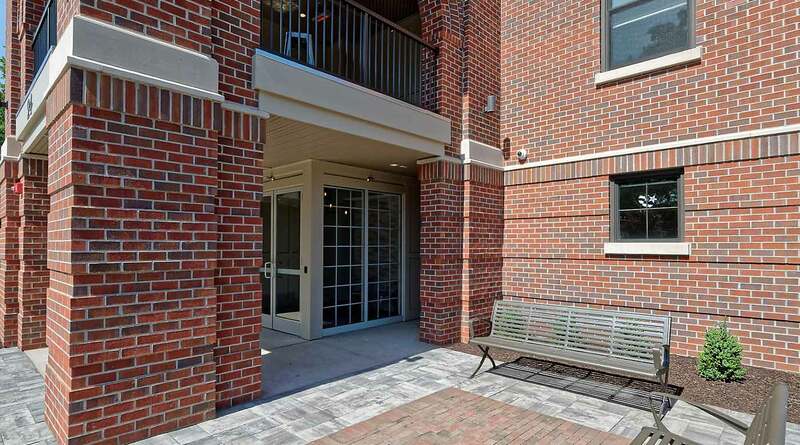 The Porch, is a shared space on the second floor for residents to gather and is just as perfect for morning coffee and the newspaper as it is for enjoying a cocktail in the evenings. 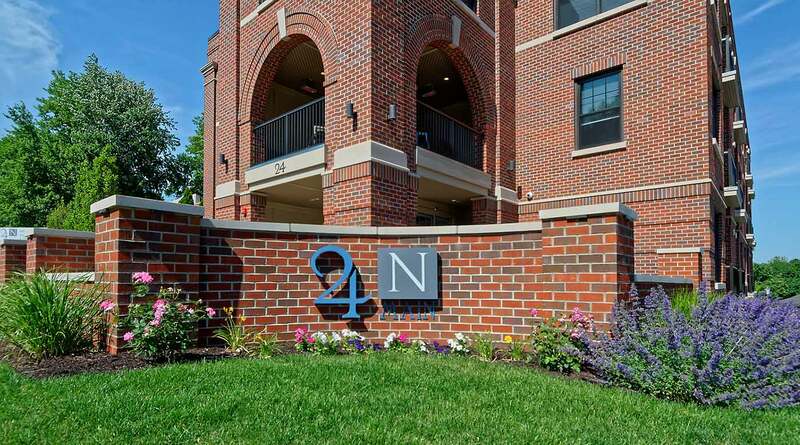 The bonus is the heating feature, which allows for extended use throughout the year.